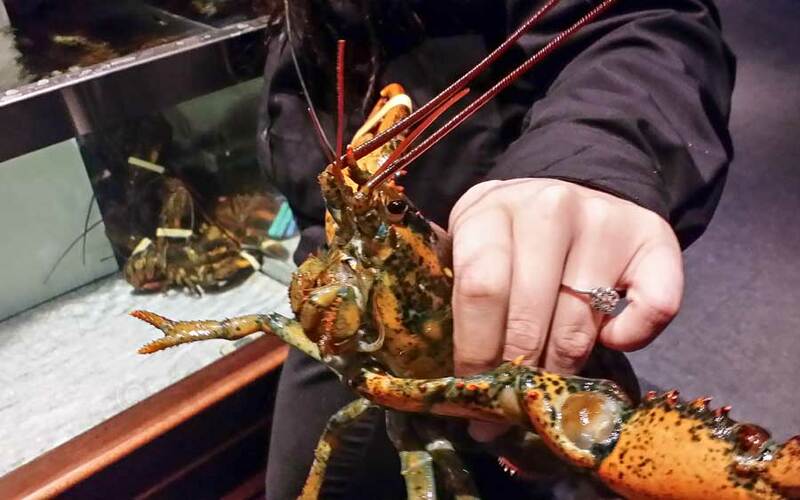 Enjoy an Angry Lobster & Endless Shrimp at the world’s largest seafood restaurant company. Casual dining with the family makes for good times. You may remember a while back I shared a post on Instagram about having a lovely night out with the family. You see, my whole family is crazy for seafood. Like – can’t get enough & would chose it every single day if they could. When the kids were really little my husband couldn’t shell things like crab fast enough to keep them satisfied. It’s definitely their favorite. So we headed over to Red Lobster to take advantage of the endless shrimp they have going on right now (available for a limited time). They were REALLY excited. 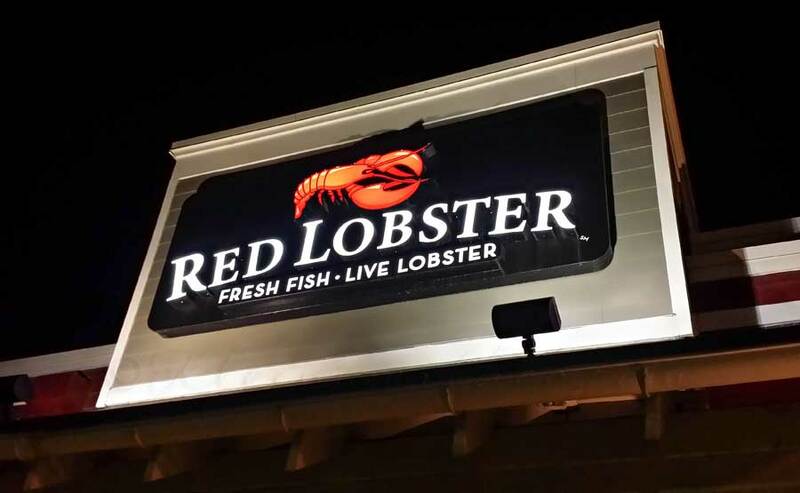 Red Lobster is focused on delivering freshly prepared seafood at reasonable prices – which is always great for the family. 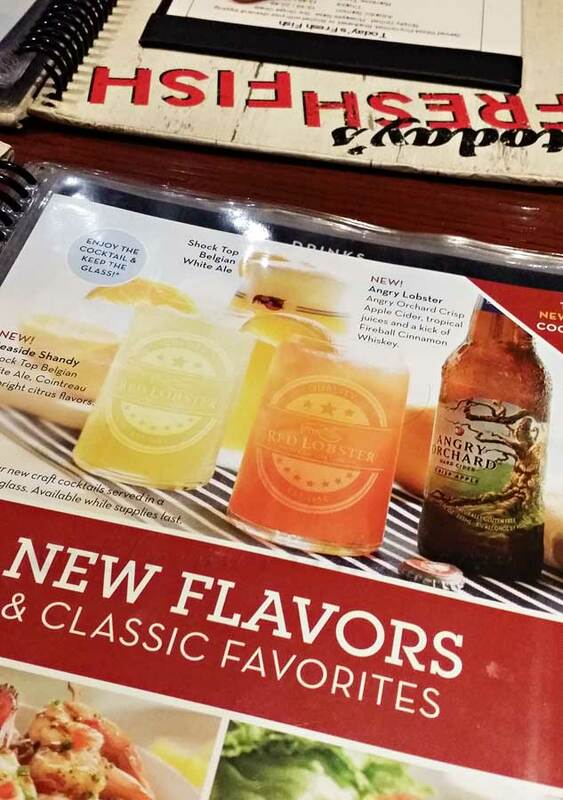 We also decided to try the new beer cocktails – the Seaside Shandy (features Shock Top Belgian White Ale, Cointreau and fresh citrus juices) and Angry Lobster (tropical fruit juices and a kick of Fireball Cinnamon Whiskey), they pair perfectly with Endless Shrimp dishes. Cocktails made with beer are so hot right now. 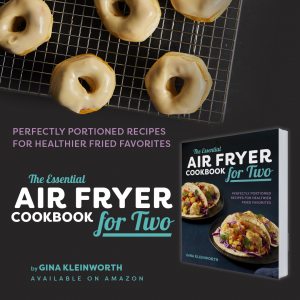 We really enjoyed all the endless shrimp – starting with the Pineapple Habanero Coconut Bites (coconut shrimp bites tossed in pineapple habanero sauce) & the hand breaded shrimp (hand-breaded shrimp fried to a golden brown). 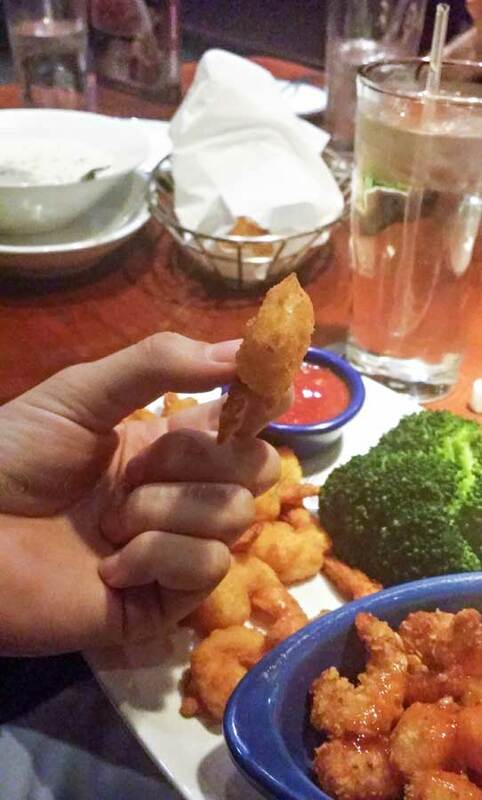 Did you know that Endless Shrimp is the number one guest-requested event? We ordered 6 more orders of these. My son also had several orders of the Teriyaki Grilled Shrimp (grilled shrimp brushed with soy-ginger glaze). It was all AMAZING. They also have Garlic Shrimp Scampi (oven-broiled shrimp in garlic, white wine and butter) & Shrimp Linguini Alfredo (tender shrimp in a garlic Parmesan cream sauce on a bed of linguini). Delicious right? 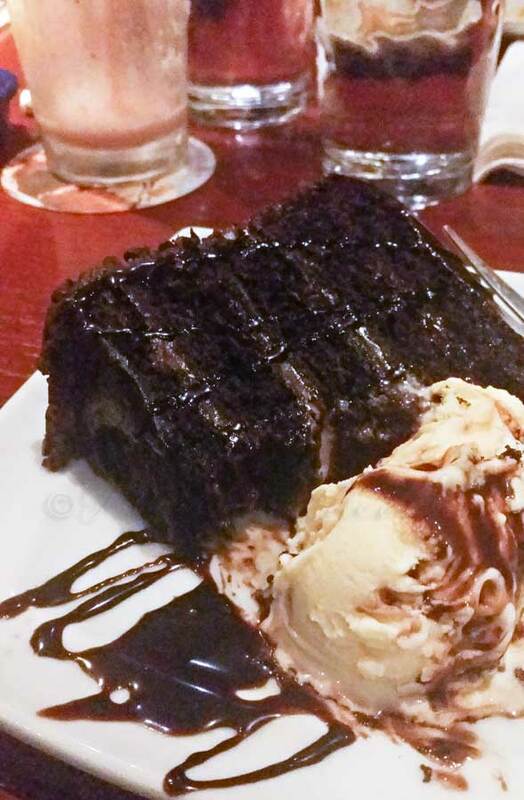 Of course we all ordered dessert – mine was the Chocolate Wave while the rest of the family tried the Warm Apple Crostada, Carrot Cake & Warm Chocolate Chip Lava Cookie. Of course I had to sample all of them & I can tell you they were all delicious. If you remember I ended up taking home half this cake & enjoying it for breakfast the next day. That endless shrimp was really filling. Before we left they were nice enough to pull a lobster out of the tank for the kids to check out. They LOVED that part! 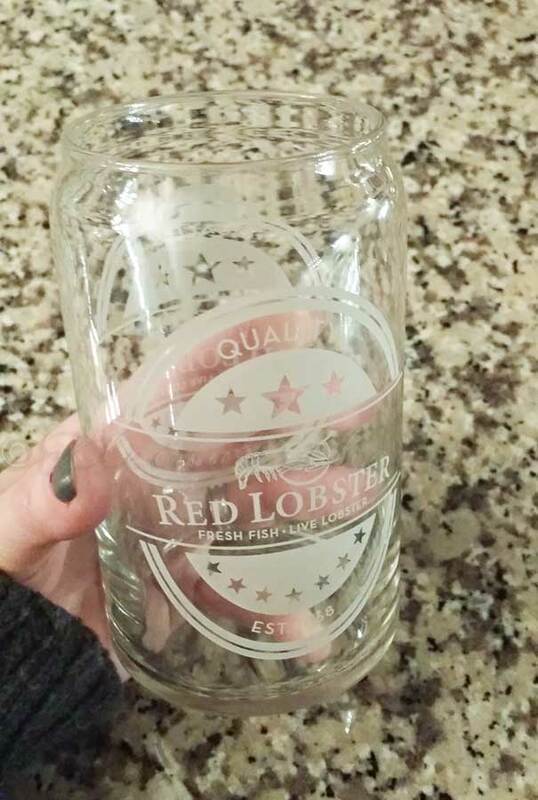 Oh and they also gave us a glass from our Angry Lobster cocktail to take home. I love it when I have a little souvenir from our dining experiences. That makes me smile. 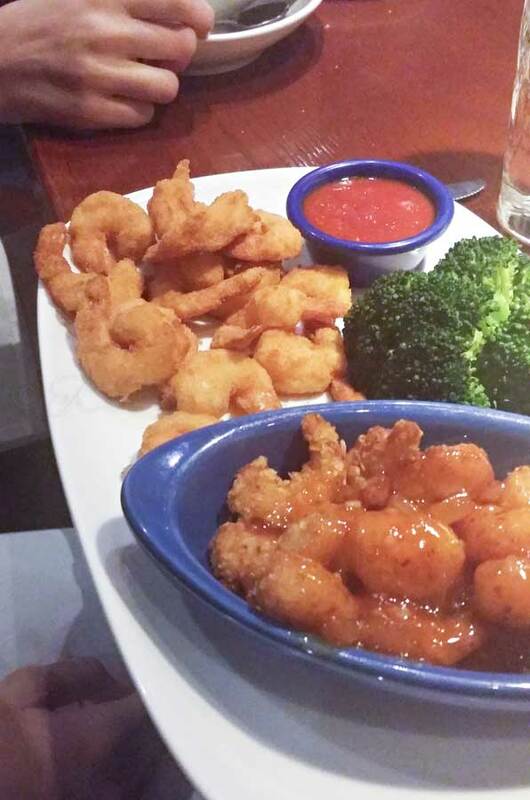 Satisfy your craving for great seafood – get over to Red Lobster & take advantage of Endless Shrimp right now! During Endless Shrimp, use the hashtag #EndlessReasonsContest on social media to share your reasons for loving Endless Shrimp and be entered to win daily prizes throughout the event.